This week marked three years since Jurgen Klopp took charge of the Reds. There have already been many highs and lows during that time, but what Klopp has always given us is excitement both on and off the pitch. The German took over the reins shortly after Brendan Rodgers had been sacked following a poor start to the 2015/2016 season with just 8 league points from the first six matches. Rodgers’ team also narrowly scraped through a 3rd round League Cup tie against League Two side Carlisle at Anfield on penalties and put on a dismal display in a 1-1 draw away in Bordeaux in the Europa League. 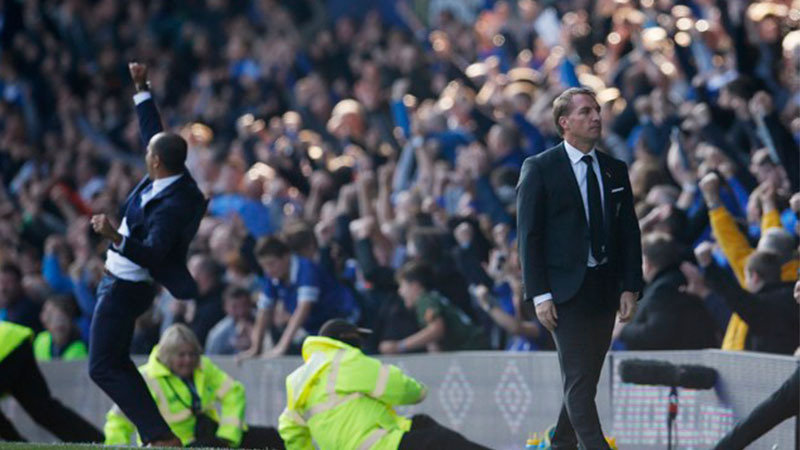 Another 1-1 draw at Goodison Park in the Merseyside Derby proved to be the final straw for the Red’s owners Fenway Sports Group and Rodgers was dismissed on 4 October 2015. The club then moved quickly to get a new manager in place with a host of big names such Carlo Ancelotti and Frank De Boer being linked with the hotseat. But it was on 8 October that the two-time Bundesliga winner and one-time Champions League finalist Klopp, was unveiled as the new Reds boss. The speed in which the process of replacing Brendan Rodgers came about suggested that FSG had got their man who they saw as the answer to Liverpool’s recent woes. In his first press conference as manager, Klopp endeared himself to both Liverpool fans and the British media when he labelled himself the “Normal One” in comparison to the then Chelsea manager Jose Mourinho who was known to call himself the “Special One”. The German got off to a decent start with a hard-earned point in a 0-0 draw at White Hart Lane against Tottenham. 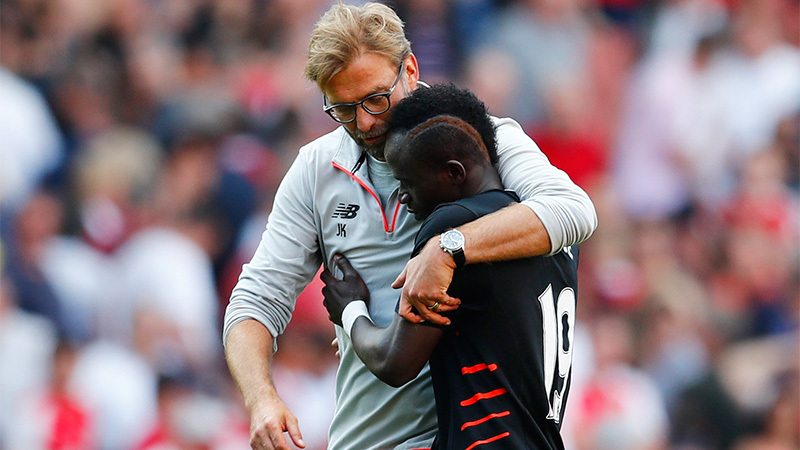 Klopp was able to give Liverpool fans a glimpse of what was to come with his high pressing, energetic, attacking style of football, even though he had inherited an injury ravaged squad at the time, with key players such as Dejan Lovren and Daniel Sturridge missing whilst new big money summer signings Roberto Firmino and Christian Benteke were also absent. However, what happened throughout the rest of that season went on to show that Klopp’s team were a work in progress. 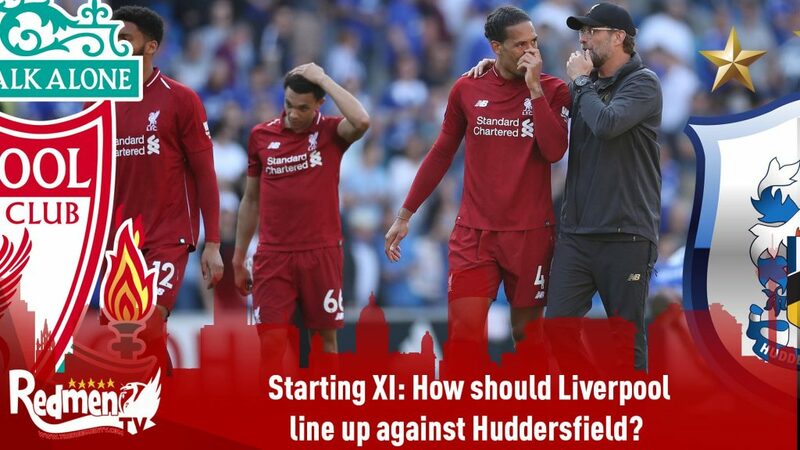 Despite emphatic victories at both Chelsea and Man City in the first two months of his tenure, Klopp’s Liverpool continued to struggle to find any sort of consistency during the league campaign, and poor results against lesser sides in the Premier League became a common theme. 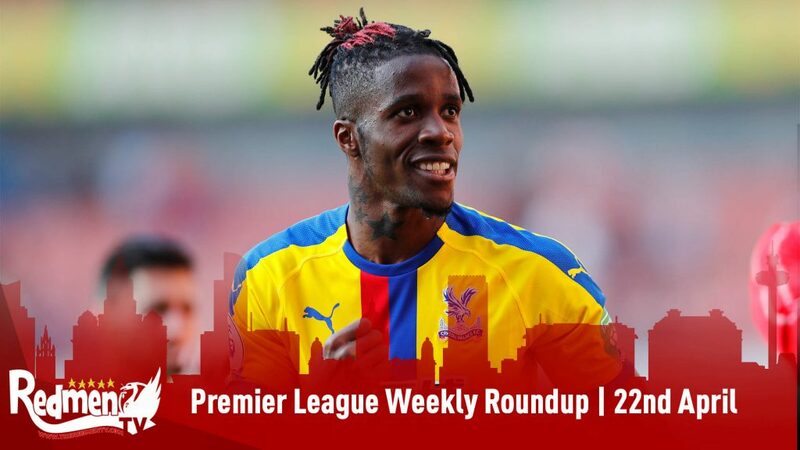 The likes of Crystal Palace, Southampton, Newcastle and Sunderland all walked away from Anfield with a point, or in Palace’s case, all three. 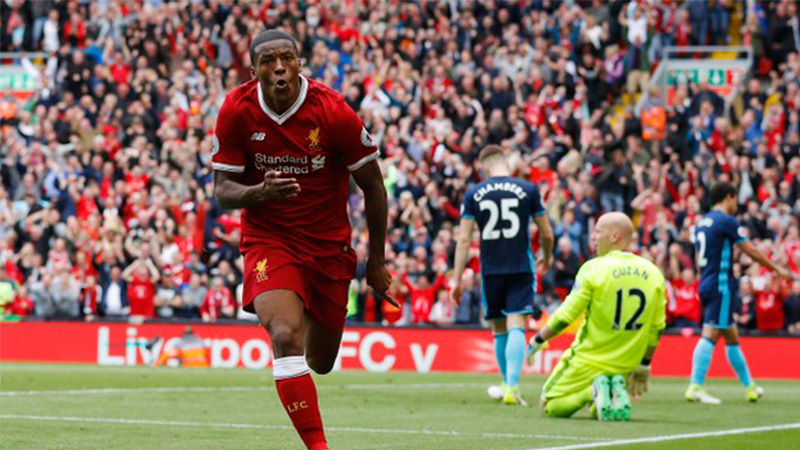 Kopites were essentially willing the season to be over as the team played out a boring 1-1 draw at The Hawthorns against West Brom to conclude the domestic campaign. Liverpool disappointingly finished 8th in the league table with 60 points (2 less than in 2014/15), 6 points off the top four and 21 points behind surprise champions Leicester. It is perhaps fair to say that this was partly due to Liverpool’s success in Europe. After steering through the group stages, Klopp’s Reds were able to dispatch the likes of Augsburg, Villareal and most famously against his former employers, Dortmund, en route to the Europa League Final where they would face Sevilla. 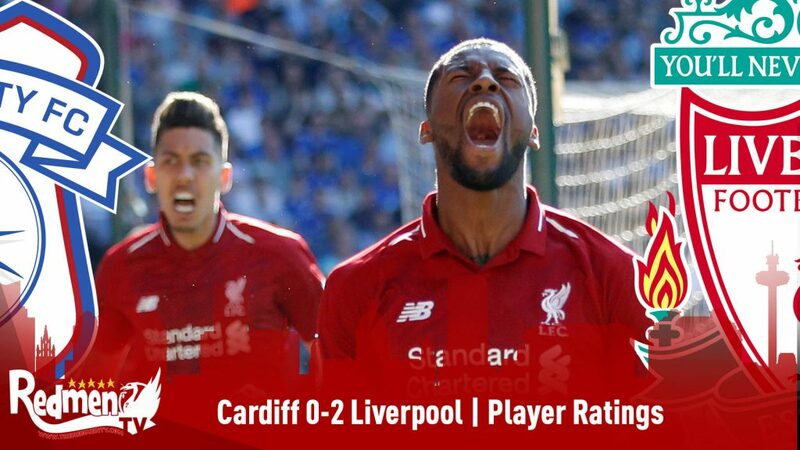 However, a dismal second half display after Daniel Sturridge had given his team and early lead saw Liverpool slump to 3-1 defeat. 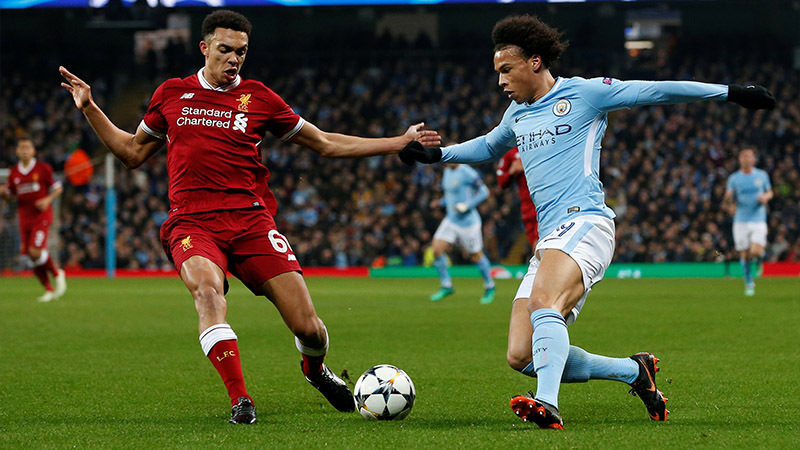 The German also had the misfortune of losing two cup finals in his first season as Manchester City edged out the Reds in a penalty shootout at Wembley in the Capital One Cup Final. Even though the club had reached two finals in Klopp’s first six months in charge, it was clear to see for fans and pundits alike that significant improvements in playing staff were needed if Liverpool were to be able to break into the top four again. Only once in the last six years, in a Luis Suarez led title challenge in 2013/14, had Liverpool been able to secure a Champions League spot. Klopp immediately set about trying to alter the club’s fortunes, with a major revamp of the squad in the summer of 2016. £68 million pounds was generated from the sales of Christian Benteke, Martin Skrtel, Joe Allen and Jordon Ibe to name a few, as the manager looked to streamline his squad ahead of his first full season in charge. That sum was then used in its entirety to bring in Sadio Mane, Georginio Wjinaldum, Loris Karius, Joel Matip and Ragnar Klavan. In stark contrast to the previous season, Liverpool started the 2016/17 season brightly, most notably with a win at the Emirates against Arsenal in a 4-3 thriller. Liverpool picked up 17 points from their first eight league matches, with five wins, two draws and a defeat. This was an improvement on the previous year, as only 12 points were accumulated in the same number of games (3 wins, 3 draws, 2 defeats) with Klopp in charge for the last two games following Rodgers dismissal. With no European distractions as well as exits in both domestic cup competitions shortly after new year, Liverpool were able to clinch a Champions League place by finishing 4th with 78 points. Although conceding goals continued to be a problem, the Reds only lost six league games during the season, which was lower than the 10 games lost in the previous campaign, and the 12 games that Brendan Rodgers suffered defeat in his final season in charge in 2014/15. 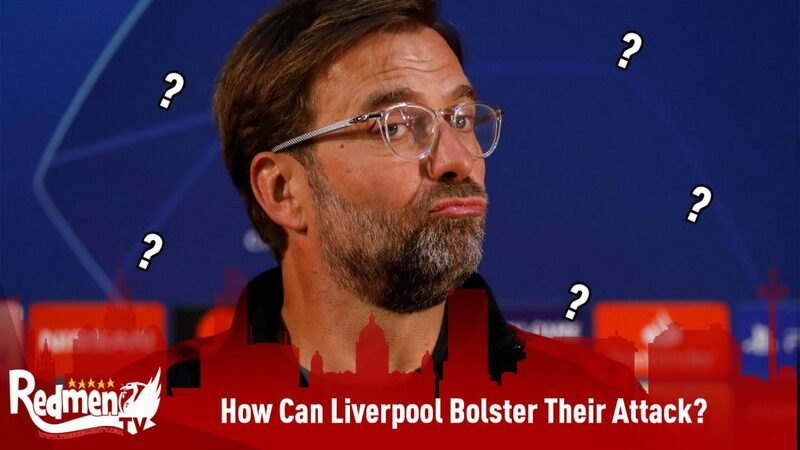 But irrespective of the team’s woes defensively, Liverpool were back in the Champions League and this was universally seen as a huge achievement given the inconsistency that Kopites had endured in league positions in the past seven or eight years. By the end of the season, Klopp had convincingly made his own mark on his team and how they played. Another busy summer of transfer activity ensued as expectations rose with some tipping the Redmen for a title challenge in 2017/18. 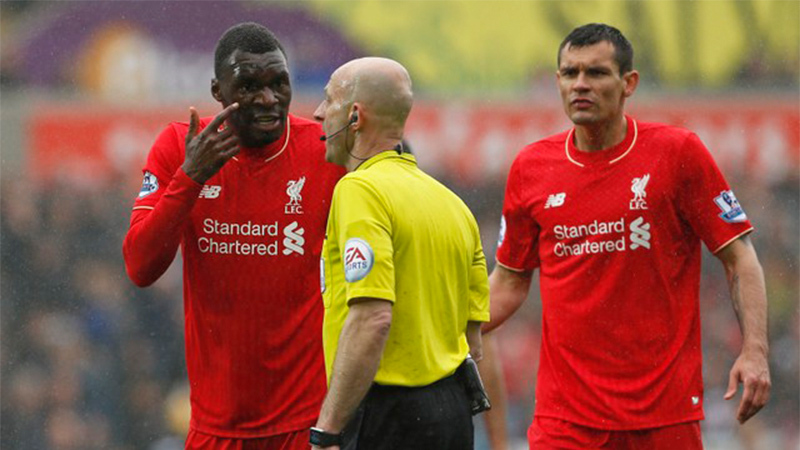 Several more high-profile names were shown the door: Lucas Leiva, Mamadou Sakho, Kevin Stewart and Andre Wisdom. £80 million was spent on Mohamed Salah, Andy Robertson and Alex Oxlade Chamberlain to give the Reds the best chance of competing on all fronts domestically, and in Europe. 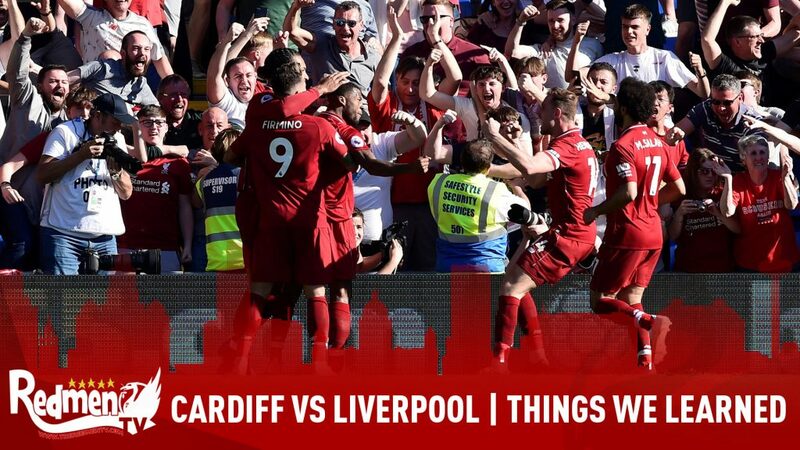 Although Liverpool went on to finish 4th again, with 75 points, (three fewer than the previous season), Klopp’s side again thrilled fans and opposition sides alike. 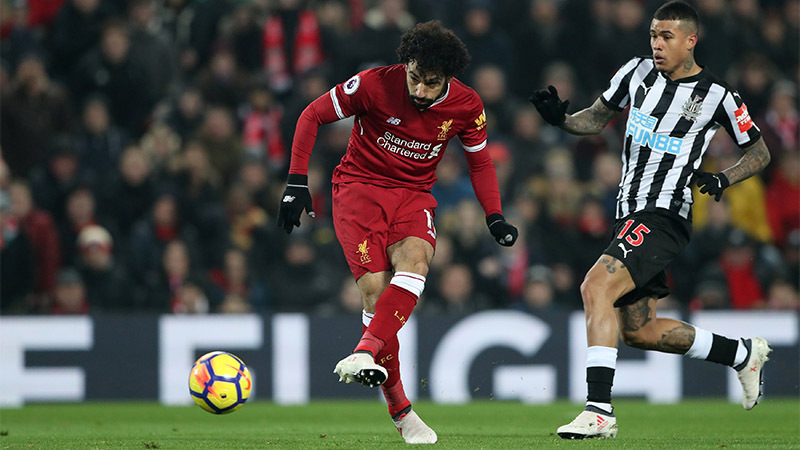 Mohamed Salah finished his first campaign in a red shirt with 44 goals in all competitions, whilst Mane and Firmino chipped in to take the attacking trio’s combined goal tally to a staggering 91. 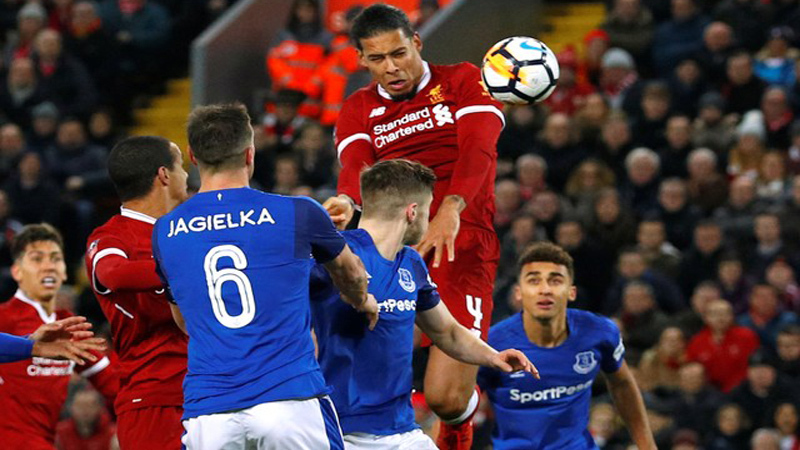 Virgil Van Dijk was identified as the man to fix Liverpool’s defensive frailties and Klopp did not hesitate to break the world record for a defender when Southampton received £75 million for the Dutchman in January 2018. In a similar vein to Klopp’s first 6 months in charge, Liverpool’s league form last season slowly deteriorated because of their fantastic run in Europe en route to the Champions League Final. Two 7-0 victories in the group stage, a 5-0 win away at Porto in the last 16, and a 5-1 aggregate victory over Manchester City in the quarter final were clear signs that Klopp had assembled one of the best attacking sides on the continent. 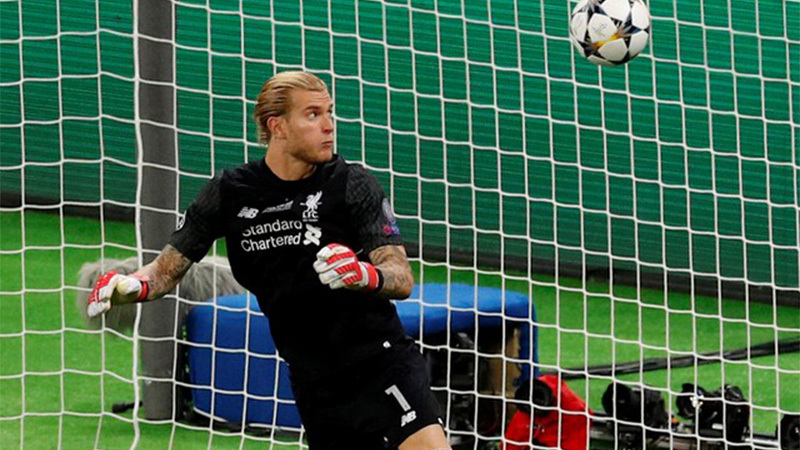 Unfortunately, the Reds fell short in the final against Real Madrid, but it acted as a real testament to Klopp and his managerial ability, as he had guided his side to two European finals in as many years. 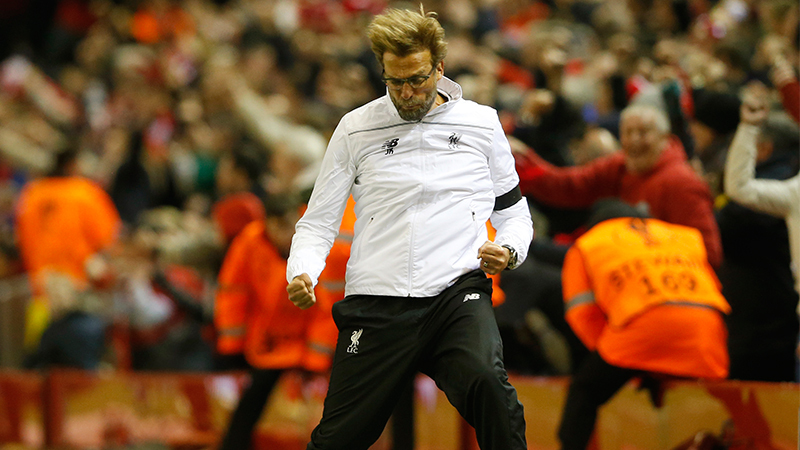 This summer has seen Klopp and FSG’s biggest statement of intent to date. Over £170 million has been splashed out on Alisson, Fabinho, Naby Keita and Xherdan Shaqiri. In Alisson, Liverpool fans will hope that they have found the world class goalkeeper that has not been seen at Anfield since Pepe Reina left the club. Jurgen Klopp wasted no time in spending £66.8m on the Roma stopper, which for a short time was the world record fee for a goalkeeper. Liverpool have made their best start to a season yet under the German. Six wins and two draws from the opening eight league games has placed the Reds firmly in the mix for the Premier League title at this early stage of the season. 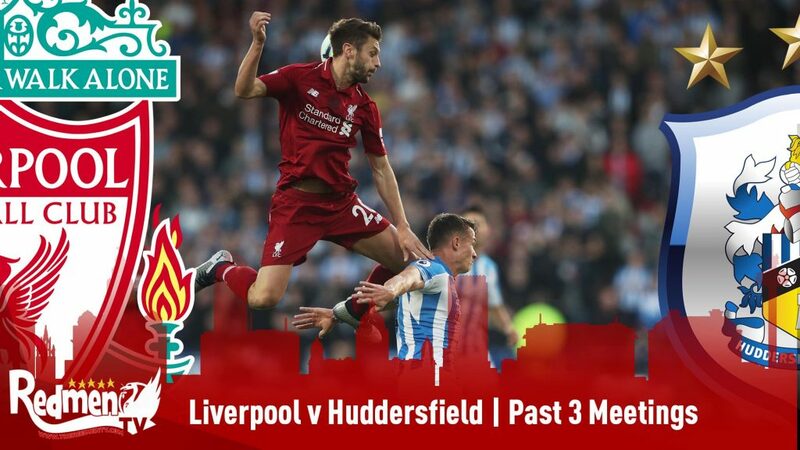 For all the praise Jurgen Klopp has received for his gung-ho, high pressing style of play, it is the way that Liverpool have defended in the calendar year that has made many believe that this is finally the year that Liverpool win that illustrious Premier League trophy. The rapid development of youngsters Trent Alexander Arnold, Andrew Robertson and Joe Gomez have helped Liverpool to hold the record for the Premier League side who have conceded the least amount of goals in the last 12 months. The Reds have conceded just 10 goals in the last 23 home games and have not tasted defeat in the league at Anfield since April 2017. Whilst Liverpool’s deadly front three yet to properly find their grove this season, the team have in fact scored 15 goals in the league already this season, which is slightly more than the 13 goals scored by October a year ago. 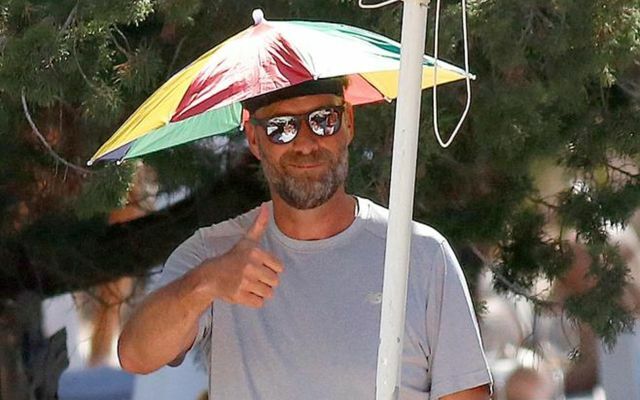 In three years, Jurgen Klopp has transformed a team struggling to compete in the top end of the Premier League, to one of the most exciting, and most feared outfits on the continent. His achievements with the club so far in such a short space of time are quite remarkable, given the complete overhaul of the squad in comparison to the one he inherited. 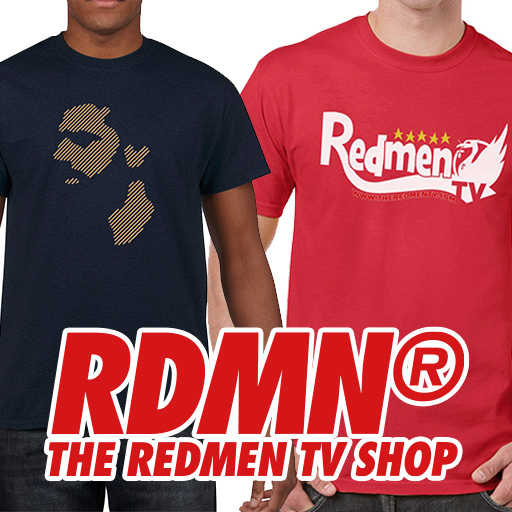 Although he has yet to lead the Reds to any silverware, the feeling around Liverpool and to a larger extent the football world, is that Liverpool are firmly back among Europe’s elite and are ready to challenge for silverware on all fronts, home and abroad. 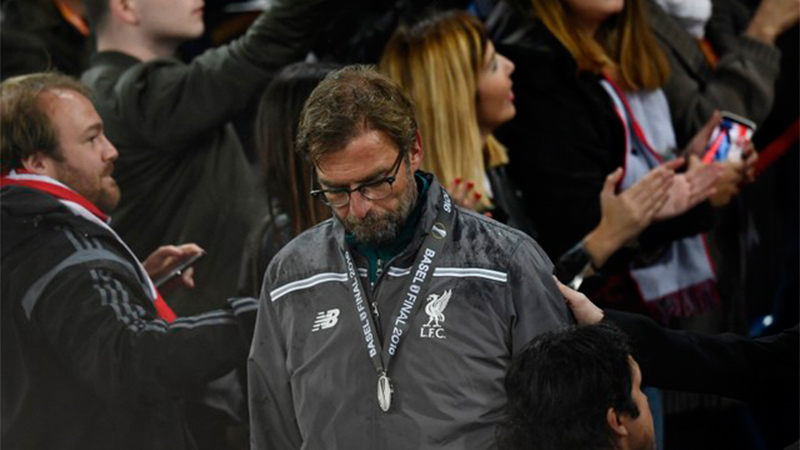 What are you highs and lows of the Jurgen Klopp era? Let us know in the comments below.